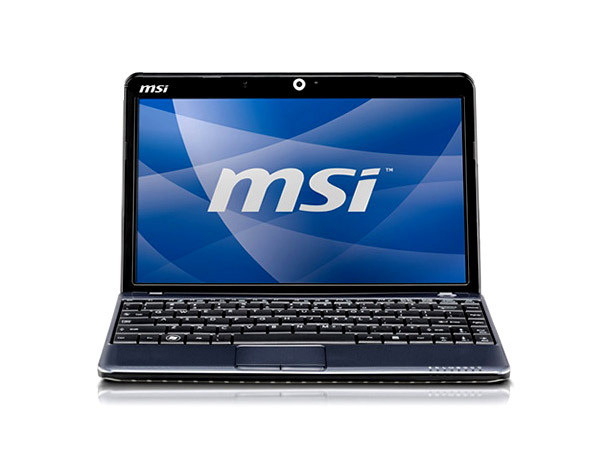 Offering reviews on MSI (Micro Star International) laptops available in India. MSI was established in August 1986. The company has always focused on four core values- Producing meaningful products, the best customer service, ensuring high product quality and achieving customer delight. The product portfolio of MSi includes designing and manufacturing a wide range of mainboards, notebooks, graphics cards, all-in-one PCs, industrial computing, server/workstations, communication devices, barebone systems, consumer electronics, car infotainment products etc. 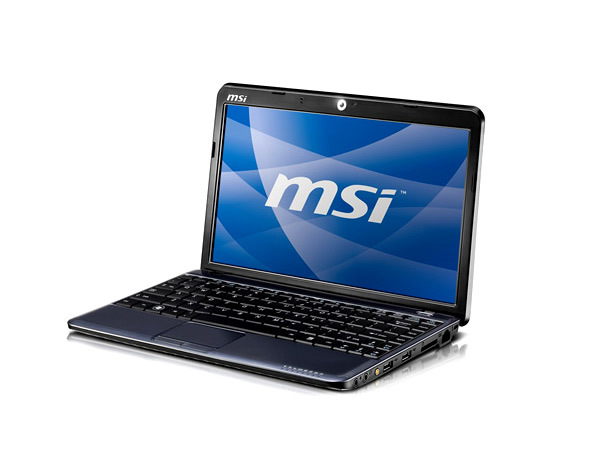 Find here all about MSI laptops available in India. Small yet ergonomic! 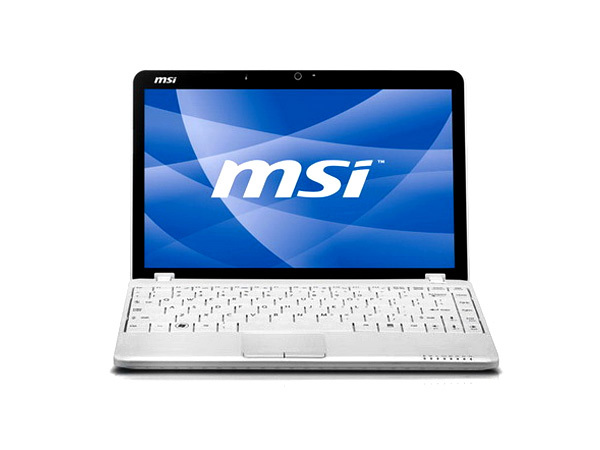 Browse the features and technical specifications of the MSi Wind U135 laptop to learn more about it. MSI U135DX is a stylish gaming laptop that comes with high-mobility. 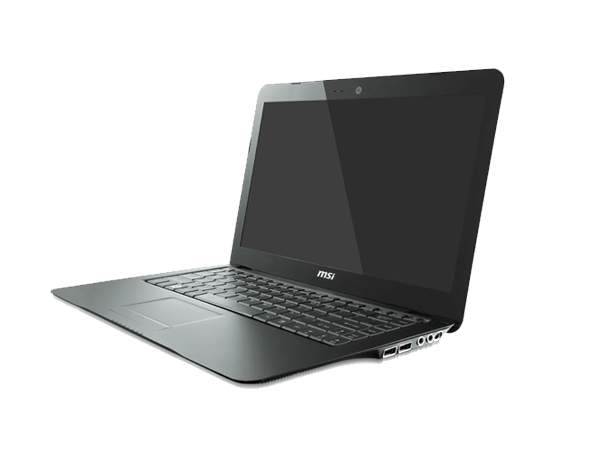 Check out the latest reviews, features, technical specifications and the price in India for this laptop. MSi�s Wind U160 delivers high performance like never before- with style! Get the low down on the U160 in the following link. 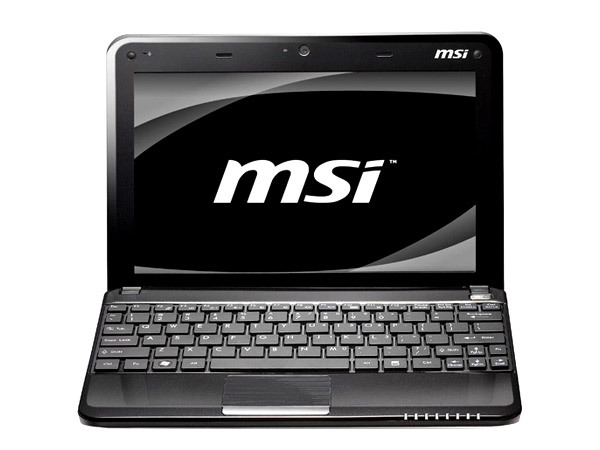 The MSi Wind12 U200 is HD video and ultra-light design rolled into one. Follow this link for a review of the laptop. 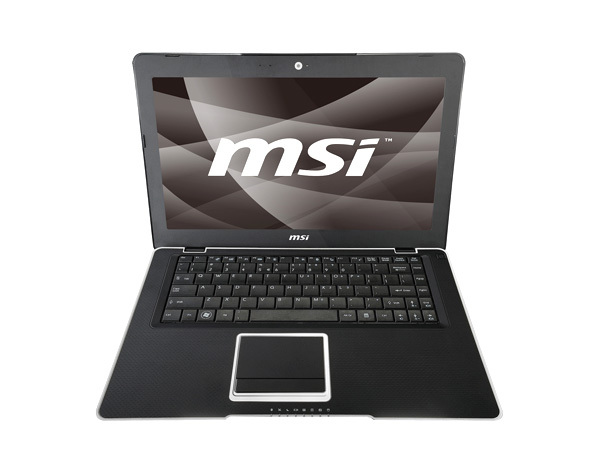 Click the link above to read the review and technical specifications of the MSi Wind12 U210. 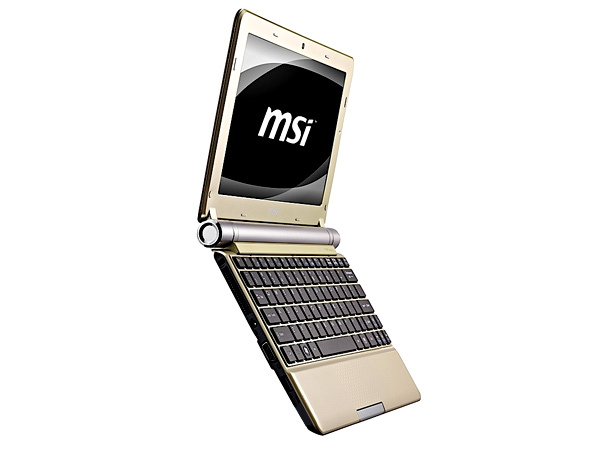 Light on the lap and heavy on features, the MSi Wind12 U230 has it all. Read about this and more in our review of the laptop which also details its technical specifications. Is it a netbook or a laptop? Read on to find out in this review of the MSi X320. Thin and light- the MSi X340 is sheer delight. Check out this review of the laptop-netbook crossover to see if it suits your personality. 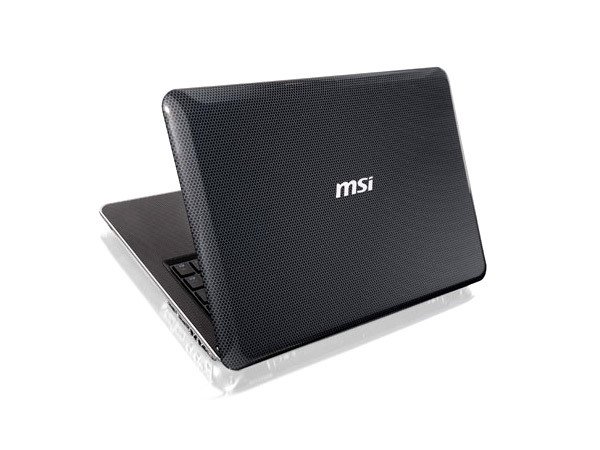 MSI X350 boasts of slim design, long battery life, all at affordable price. Read on more to know about the price, latest features and technical specifications. 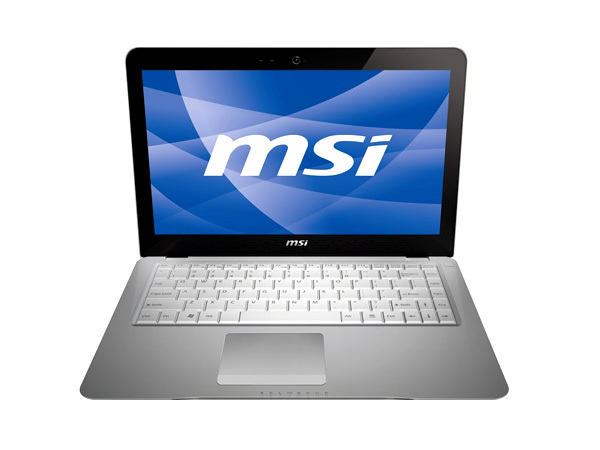 MSI X400 is a good option for a budget laptop. Read on to know more about the price, latest features and technical specifications of MSI X400.